Like many companies, we seek to serve the communities where we live and work. 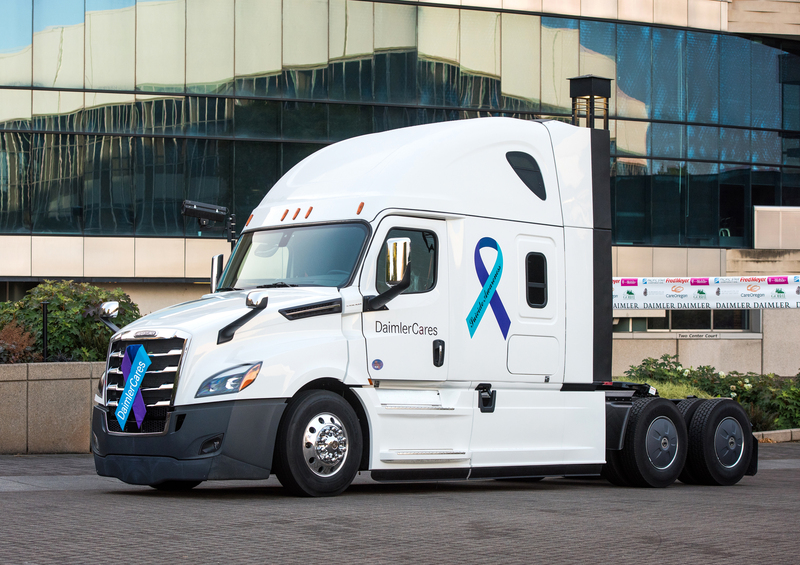 However, at Daimler Trucks North America, we take a different approach to identifying which causes and organizations to support. Through our DaimlerCares program, we base these decisions on what our employees feel passionately about. Employees are, after all, members of the communities we seek to serve: Portland, Oregon; Detroit, Michigan; and Charlotte, North Carolina. Employees are the heart and soul of any company, and we are privileged to support the passion demonstrated by so many generous employees to give back to their communities. Our Volunteer Time-Off program grants two paid days off to each full-time employee so they can volunteer at any nonprofit of their choosing. This can be time that they volunteer on their own or with co-workers at a volunteer event sponsored by the company, such as through community outreach organized by our dozen employee resource groups. 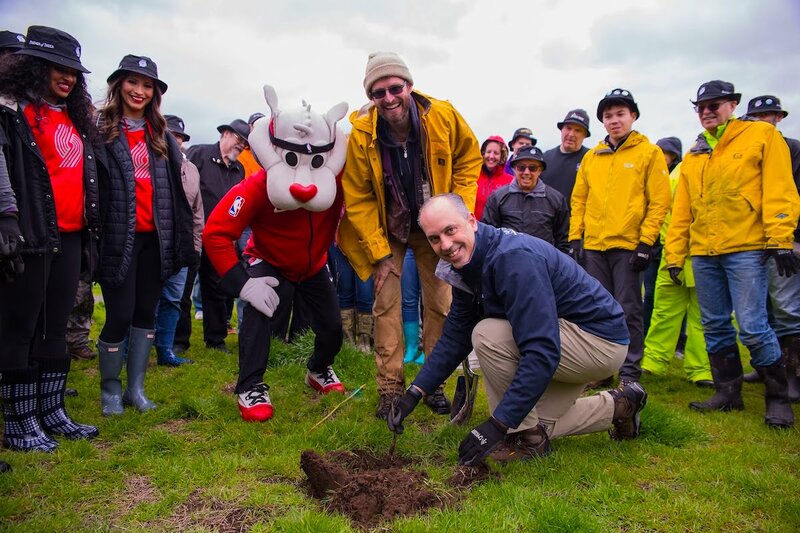 Each of the company’s locations across North America receives a budget to allocate to a nonprofit organization in their local community focused on a cause selected by the employees at that location. 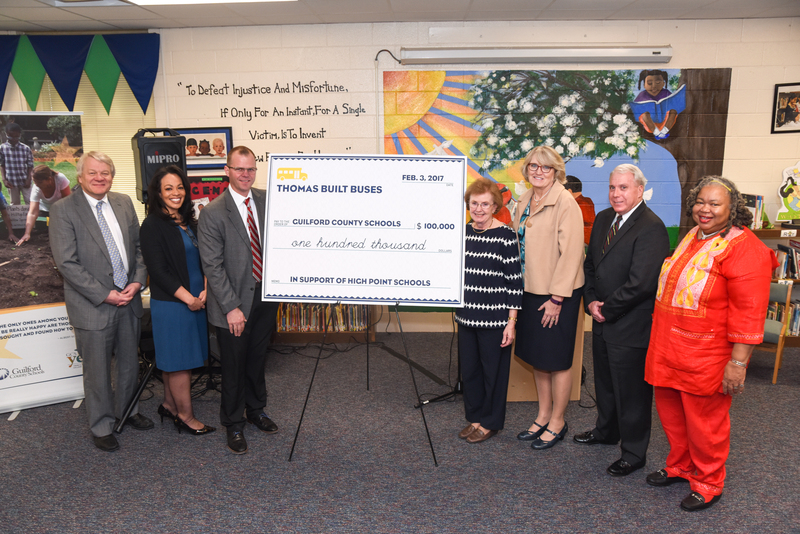 Significant funding has been distributed in support of activities ranging from fighting hunger in Oregon to supporting school districts in North Carolina.